Ride-hailing giant Uber has been reportedly told by investors to sell its self-driving vehicle unit over mounting losses as per a new piece from The Information which cites an unnamed person familiar with the issue. Uber's Advanced Technologies Group which comprises of its autonomous vehicle efforts has racked up losses between $125 million to $200 million each quarter for the past 18 months equivalent to between 15% and 30% of its quarterly losses as reported by Uber indicating the unit taken huge investments amid a not yet clear commercialization path. Over the past 3 years, Uber has invested at least $2 Billion into the unit making efforts to boost its autonomous vehicle base amid competition with the likes of Waymo and several other major self driving startups. 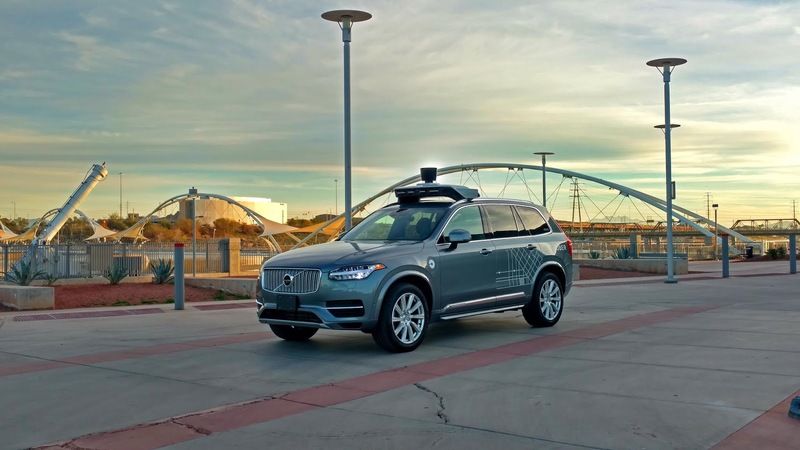 Uber still needs to develop its autonomous vehicle efforts in order to gain a good stand in the long term and would have to figure out ways to court other self driving vehicle developers to its own network and find ways of reducing losses for the unit. Its CEO Dara Khosrowshahi has had conversations with Alphabet's Waymo and GM Cruise over partnerships for its network although its currently unclear if any have agreed to work with Uber. Laying out how to handle its autonomous unit has been one of the major issues faced by Khosrowshahi after taking the position of CEO last year among other issues facing the ride-hailing giant. If the company would heed to a sale of its autonomous driving unit is not yet known but one notable possibility could be the company selling its autonomous driving assets to a competing firm in exchange of an agreement to operate vehicles on its ride-hailing network. Uber just outed its results for the second quarter reporting revenues of $2.7 Billion, EBITDA losses of $404 million and gross total bookings of $12 Billion.